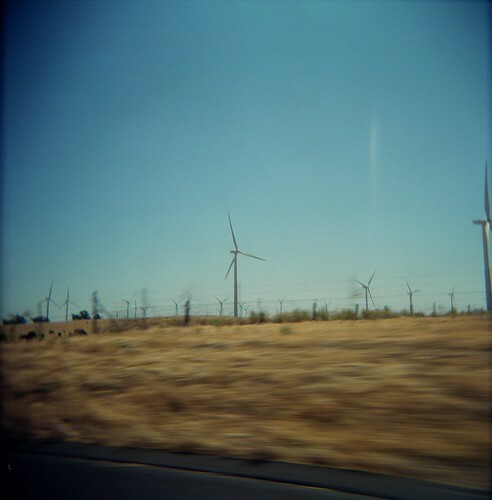 Well, I finally got around to using/developing my Holga toy camera, with a bit of color film from the California trip. There was a slight misunderstanding in which I thought the rolls had 16 shots instead of 12, so I've ended up with some interesting cut-offs of various photos I took...as well as some intended double exposures. I think they're kinda cool, even though a bit blurry. I love them! I think they are so fun! Those are fantastic! 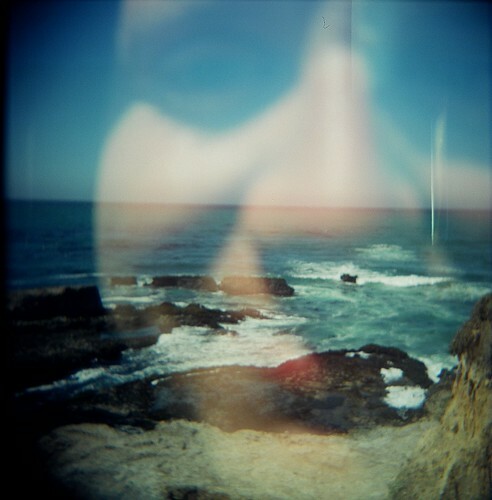 I really have to figure out my film camera so I can try some double exposures. Great post, I hope you had a fun Cali trip. I've lived here my whole life and never gone to Yosemite. I want to! Nice pics, I like your camera even if they're a bit blurry. not bad at all. I think they are great! AMAZING colours. 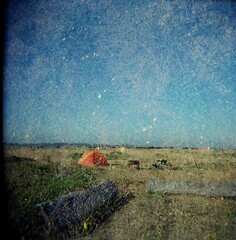 I want a toy camera! I love how the photos come out. The colors are amazing and it has a bit of an old-timey look. These pictures are fantastic. I actually really like these! They turned out different and eerie, but in a good way! 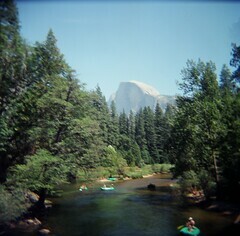 the photo next to the half dome photo- i think it looks awesome.. some sort of camping/night sky type image- i like it! 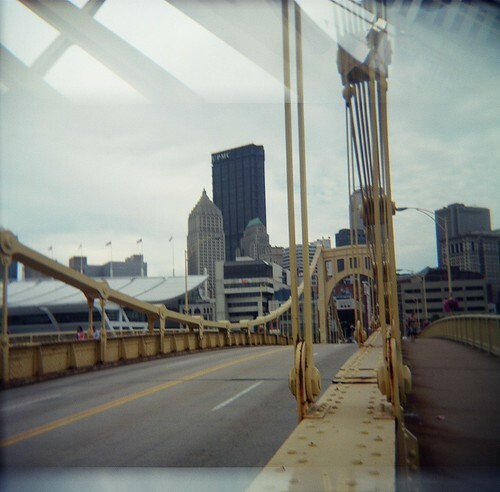 that's so crazy that you can continue to take photos even when the film is out- i would definitely mess that up haha.. does create some great effects though! Ooooh nice! I love them all! I want a toy camera too!